Aged pickled plums delivered by the plum farmer whose labor started with their "soil making". 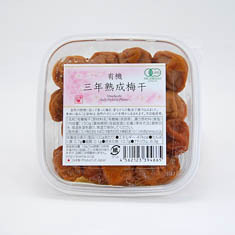 The Ume plums have been cultivated with great care, using only things that came directly from Nature, without any chemical synthetic material, and ripened on the trees. Selecting only those plums which are of the highest quality, and pickled them by the method from ancient times and been aged for three years in a cool dark place. -Ingredient: Organic plums(from Nara Prefecture), pickling material (table salt). 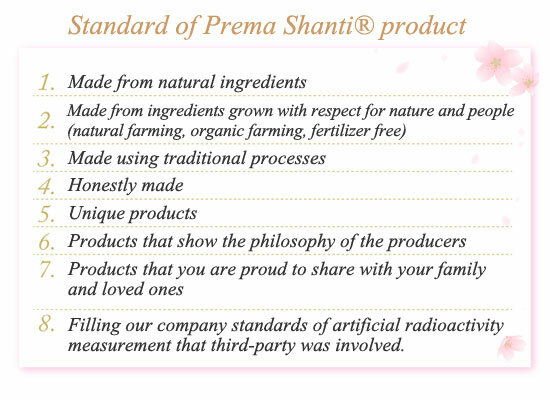 ※ Some of the salt may be crystallized, but it does not affect the quality of this product.